Esther the Wonder Pig meets Little Book of Sloth in this charming true story about the adorable Instagram stars, Pickles the pig and his friend—the hog-turned-hero—Tickles. 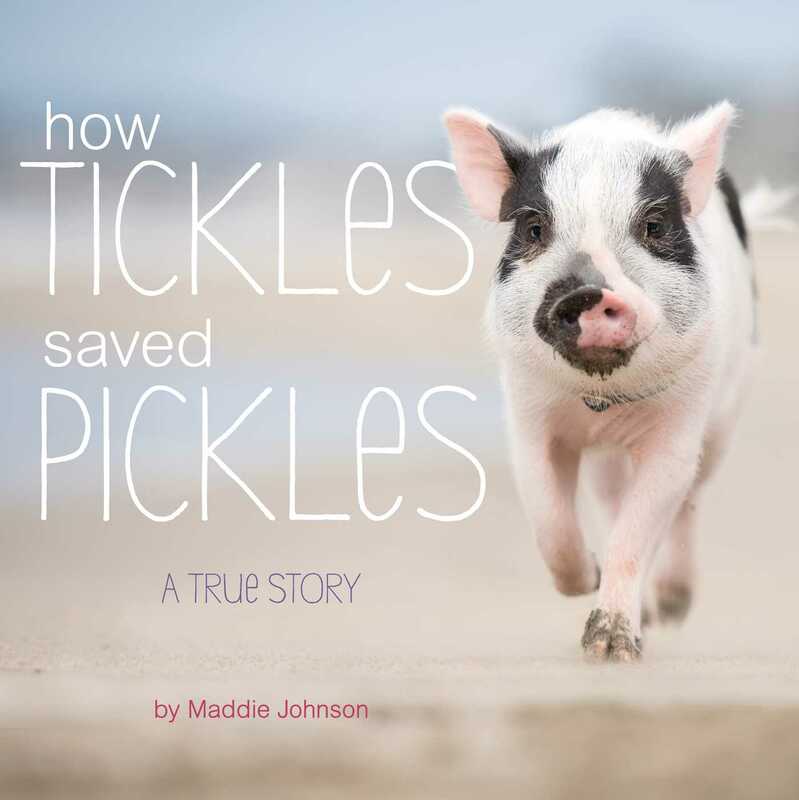 Pickles the Pig (@LivingwithPickles) has been featured on The Dodo, Inside Edition, and People! Pickles is a pig, rescued as a wee one and now living it up at his forever home. But one day Pickles becomes very sick. His only hope? One big sow with an even bigger heart on a faraway farm…but will she get to Pickles in time? Learn the true story about one extraordinary pig and his savior in this inspiring photographic picture book! Maddie Johnson is a San Francisco-based creative director, filmmaker, animal lover, and mom to Pickles and Dill. Follow all of their crazy antics on Instagram at @LivingwithPickles.